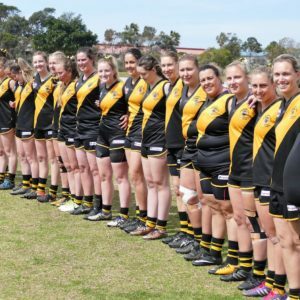 The preview of the Division Two and Division Three Grand Finals for 2018. The 2018 edition of the Division Two Grand Final shapes up as an intriguing affair. Bomaderry Tigers enter the match as the strongest of favourites across the day after an undefeated Division Two campaign with a 10-0 record after the split in the competition halfway through the season. In what may have surprised many, they face 2017 Premiers Kiama Power in the decider. A surprise because the Power were winless after three rounds and 1-4 at the halfway mark of the season and bottom of the ladder. Kiama turned their season around in the second half of the season to finish the home and away season in 3rd position and have been ultra-impressive in both of their finals. Kiama will have their work cut out for them however as the First Grade Bomaderry side talent across all lines. Jordan Matthews is an out and out star and arguably the league’s best forward highlighted by his selection in the AFL South Coast Team of the Year. His 82 goals across the season (49 in Division Two and 33 in Tier 1) is the most of any competition and if he gets quick football will be very hard to stop. Then there is 2018 Tom Smith Medallist Jack Boxsell who provides class through the midfield. An elite ball user with a big tank, Kiama will put some work into Boxsell to curb his influence on the game. And then down back there is the under rated Courtney Ward. Among the best one on one defenders in the league, Ward’s dual with Kiama’s best forward will be a highlight. Despite big losses to the Tigers in the home and away season (33 and 70 points), the Power know this means nothing on Grand Final Day and while they may come in as the underdogs know their best is certainly good enough. 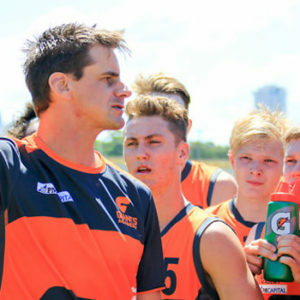 They boast the best depth across the competition and won this Grand Final last year by 100 points and have been building at the right end of the year. Their strong win last weekend over a strong Bulldogs line up will give them plenty of confidence of causing a big boil over. 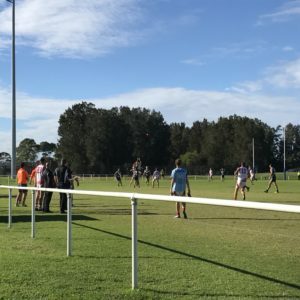 For the first time in the leagues history there is a Division Three premiership up for grabs and Bomaderry and Figtree do battle in the first game of the day at North Dalton Park. The reserve grade side for both clubs, the two sides have had contrasting seasons. Bomaderry have been consistent all season and thanks to an upset by win Shellharbour in the final round over the Dockers deservedly finished on top of the ladder and were comfortable winners in the Major Semi to progress directly to the Grand Final. 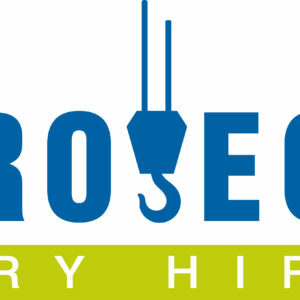 Figtree started the season with a bang but fell away in the middle period with three consecutive losses including a heavy defeat to Bomaderry in Round 6 however have really hit their straps late in the season. A comprehensive win on the back of a five goal, best on ground performance from Kieran Doyle in last week’s Preliminary Final have them cherry ripe for a real crack at some more silverware for the club. Absolutely dominant last week against Ulladulla with 5 goals on the back of 10 in the previous two weeks. If Bomaderry can find a way to close Kieran down it could prove pivotal to the result. Figtree to cause a boil over and prove too strong in a tight one. Kangaroos by 5 points. 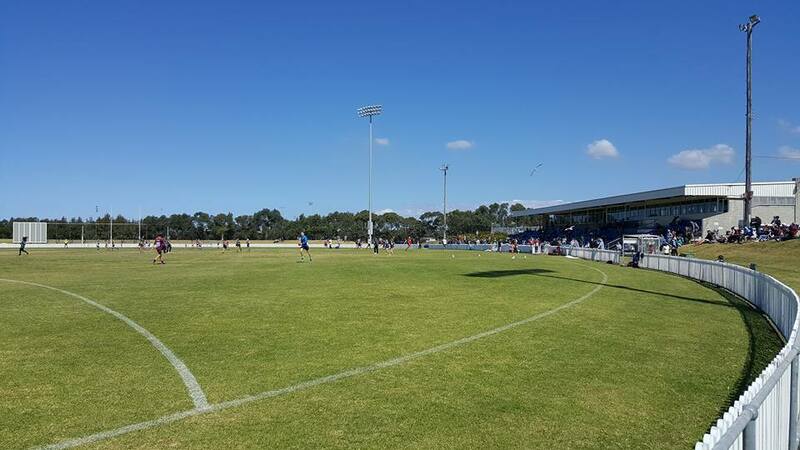 Entry to the ground $5 for adults, free for pensioners and children under 18 (with a portion of the funds raised going directly to farmers to assist with the drought challenges they are currently facing! ).